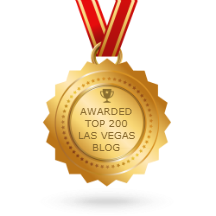 I Love Las Vegas Magazine...BLOG: Loft Living In Las Vegas! Make Your Interest In Juhl A Priority! Register! Loft Living In Las Vegas! Make Your Interest In Juhl A Priority! Register! Juhl, a 344–residence, loft-style community that spans an entire city block in downtown Las Vegas and is known for its flexible floor plans and industrial chic design aesthetic, will open for sales in late April with an interest list now forming. This urban destination, complete with 20,000-square-feet of specially curated ground level retail that complements the neighborhood’s existing retail, seamlessly connects downtown districts, including the Arts District, from which it draws significant inspiration. Juhl is a popular residential choice for professionals and entrepreneurs, especially many who work at firms and courthouses throughout downtown’s expansive legal community. 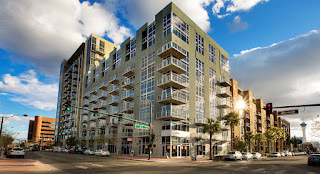 “Juhl is situated between the Arts District and Fremont East Entertainment District so its location, along with its robust retail offerings, serve to connect areas of downtown and create a more cohesive retail and dining experience,” said Vaknin. The community boasts its own “Artist in Residence” program that currently features local Las Vegan Justin Favela, whose work is showcased in “Tilting the Basin: Contemporary Art of Nevada,” an exhibit featuring more than 30 artists living and working across Nevada today. Juhl is a sponsor of this two-month event in downtown Las Vegas that is also promoting a future modern art museum in the area.